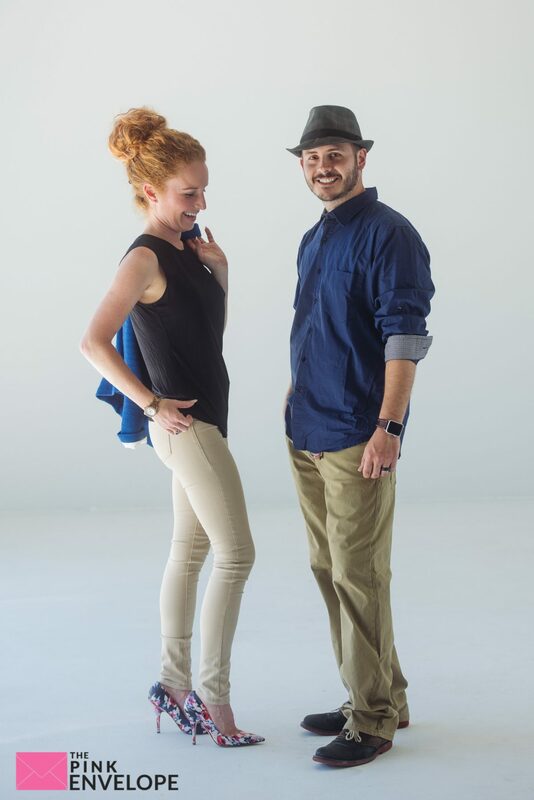 Mr. Urbane LLC strives to provide customers an easy method to build an effortless wardrobe with the brands you know and trust, as well as up-and-coming labels. With larger and established brands having a strong hold on the clothing market, we feel that it is important for us to connect new up-and-coming labels with our customers. As a new business, we understand the challenges that newer brands face. Our goal is to help limit the gap between new brands and potential customers. We will strive to provide you with the best quality and brands for your buck. 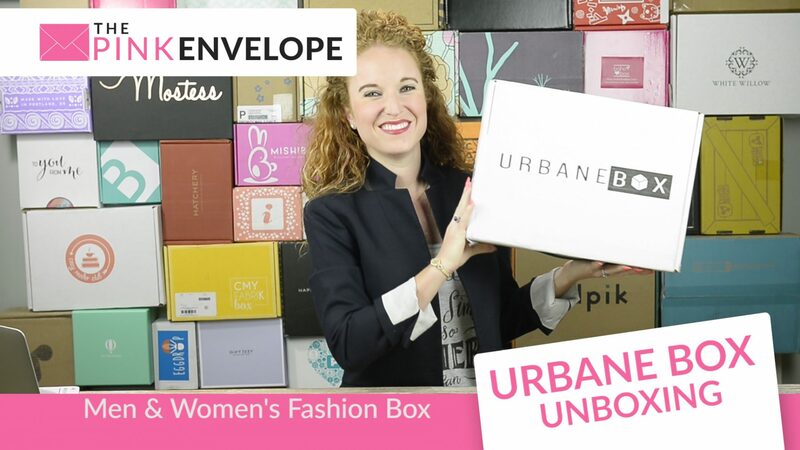 Welcome to my very 1st Urbane Box Review, an online styling service for men and women. I want to start with just how cute these clothes are. 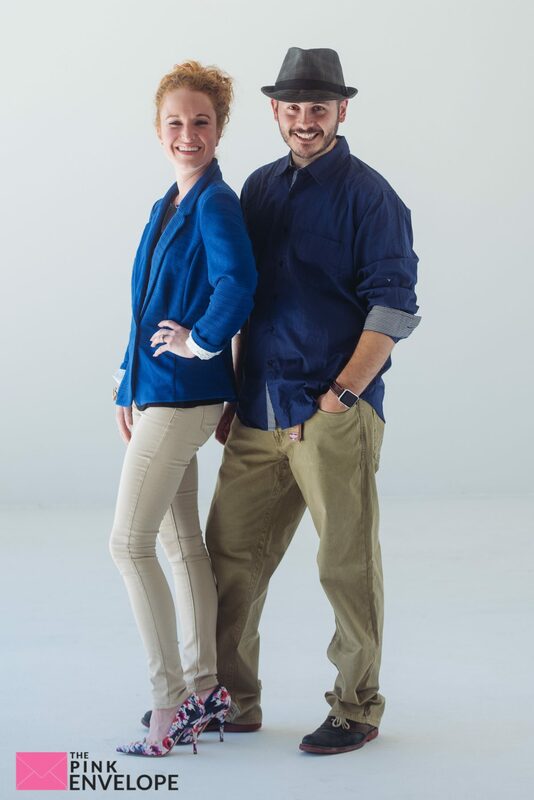 They sent us ‘his and hers outfits' and they are perfect in style. We did have a couple fit issues in that Jon's pants were too big, my pants were too small and my blue blazer was just a bit too big. So we have started the exchange process which thus far has been easy. The only thing I wish is that it would have come with an exchange bag. I had a hard time searching out one to mail the 3 items back in. But when I requested the exchange they e-mailed me returned postage so that way nice. We received 6 items in our box with a total retail value of $334.49 so $55.75 per item but since we opted for the $60 Box, 1 for Him and 1 for me the box total is only $120 making the average $20 per item!!!!! UNBELIEVABLE! We will wash and wear these and get back with you all on how the brands they chose held up (which based on the brands they sent – Ralph Lauren, Kensie, Axel and more, I'm not too worried). 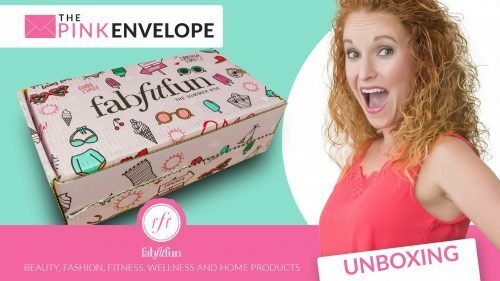 Sign up on my blog above or below and get $10 OFF YOUR 1st BOX! Sign up with their questionnaire and choose your plan. Stylists will send you an individually curated package based off your styling preference. Members can skip any month or cancel their membership at anytime. We provide free shipping both ways. If you opt to join our regular membership, you will get 10 days to try on the clothes before being charged. You will also receive a preview email 48 hours prior to shipping, and you can request any changes or cancellations. 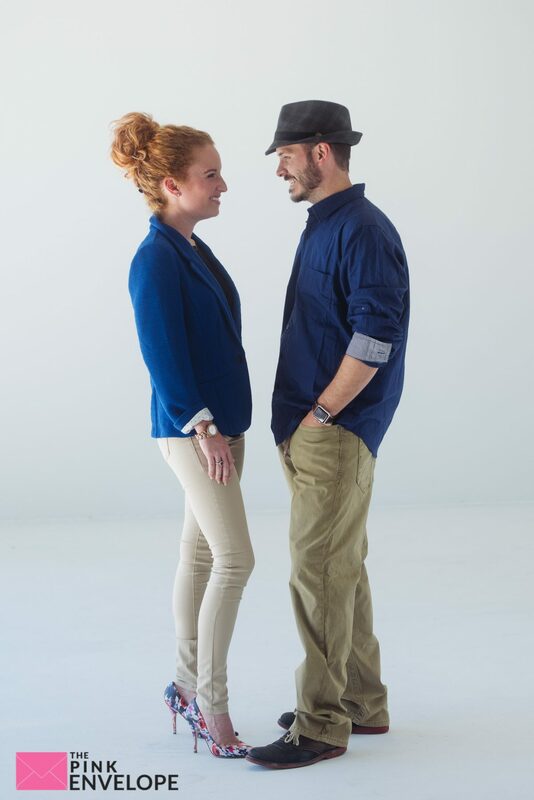 Sit back, relax, and let our stylists make you the best dressed person in the room. There are no obligations and no fees. Members can skip any month or cancel their membership anytime by emailing us. 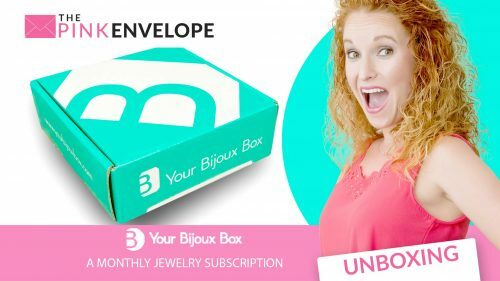 UrbaneBox members can sign up for one of three options – either monthly, on demand (only get a box when you request it), or join our bargain shopper membership for $60 a month. Members who choose affordable preferred, budget shopper, or pay for quality have more control over what clothing they receive than the $60 subscription (which has less control BUT better deals). 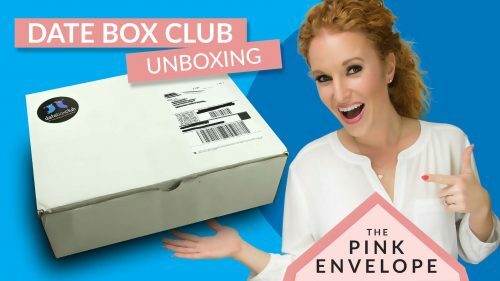 Members who choose one of the 1st two options (monthly or on demand) will receive an email 2 days prior of shipment of their box contents. This will allow them to preview the items before it’s shipped. They can request any changes or skip. These members also have 10 days to try on the clothes before they are charged. The typical cost of a box would range from $90 to $400, depending on their quality preference in brands and how many items they request. These members can return or exchange all of the items. If you choose the $60 monthly subscription your card will be charged every 10th of the month. These members do not receive preview emails and can only return for exchange of size. The $60 members will receive a package consisting of clothes with a total retail value of $120 or more. For example, they can receive a sweater, t-shirt, and jeans one month and two button down shirts the following month. Each month varies. Our stylists will still use your styling questionnaire to know your preference in clothing if you choose the $60 subscription service. Urbane Box Review.